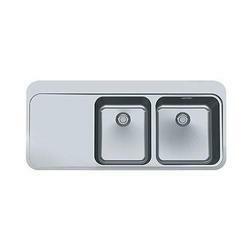 Pioneers in the industry, we offer sink mythos fusion fargranite sanitized coating finish kitchen sink franke, sink mythos fusion farganite sanitized coating finish kitchen sink franke, franke sink mixer ct 103se, european satin finish sink bss 210/110-57, franke european satin finish sink and sinos european satin finish kitchen sink frame from India. 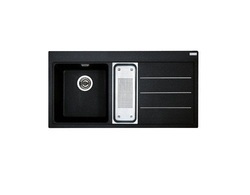 We are the supplier of the Sink Mythos Fusion Forgranite Sanitized Coating Finish Kitchen Sink Franke to our clients. 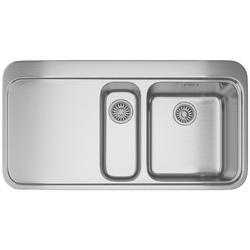 We are the supplier of the Sink Mythos Fusion Farganite Sanitized Coating Finish Kitchen Sink Franke to our clients. 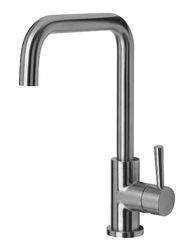 Owing to the presence of expert engineers, we have been able to offer a high-quality Franke Sink Mixer CT 103SE. 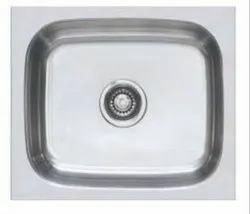 We are the supplier of the European Satin Finish Sink BSS 210/110-57 to our clients. 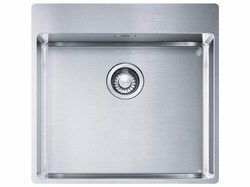 Owing to the presence of expert engineers, we have been able to offer a high-quality Franke European Satin Finish Sink. We are the supplier of the Sinos European Satin Finish Kitchen Sink Frame to our client. 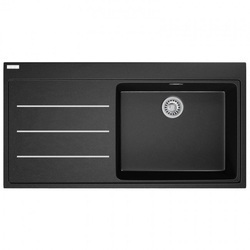 REDDOT DESIGN AWARD FOR Sinos European Satin Finish Kitchen Sink Franke.